There are 1284 currentrly listings that match your search criteria. 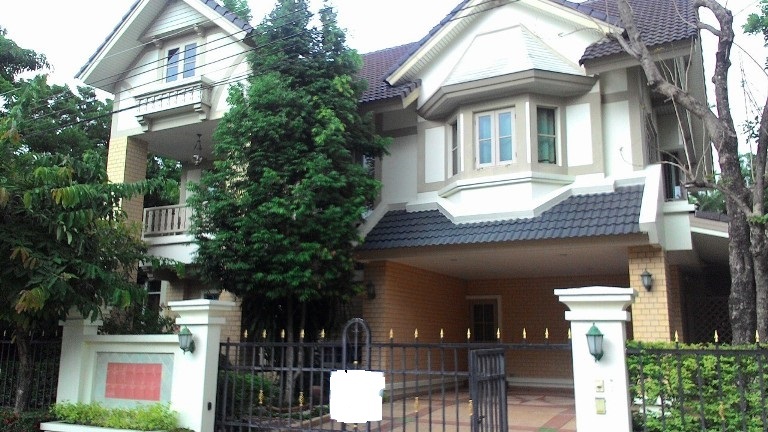 HR2061- House for rent in Chiangmai Thailand. Modern Contemporary House For Rent 5 minutes to Nimman Haemin, ChiangMai, Thailand. Located in Jed Yod, Chang Phueak, Mueang Chiang Mai. 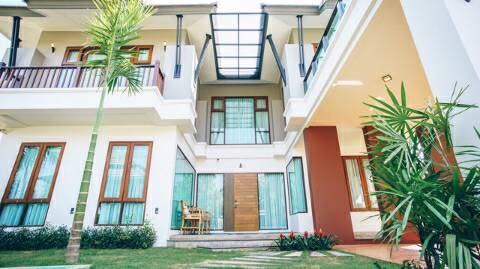 Modern style, 2 storey house with 4 beds, 3 baths, 1 living room, 1 Western kitchen, 1 Thai kitchen And 1 small house for maid room or guest room with bathroom inside. Fully furnished ready to move in. Perfectly situated off the Super Highway near Wat Jed Yod, Many road to connected easy to get around. Nearby by can be found the popular areas off Nimman Haemin, Huay Kaew Roads, and Maya Shopping Mall. Only 2 km. to Nimman Heamin Rd. with all theirs restaurants, cafes, shops and clubs. TV,Refrigerator or fridge freezer. ,Secure Parking, Fully furnished. HR4061- Modern Lanna house with international decoration in Canal Road South Chiangmai Thailand. 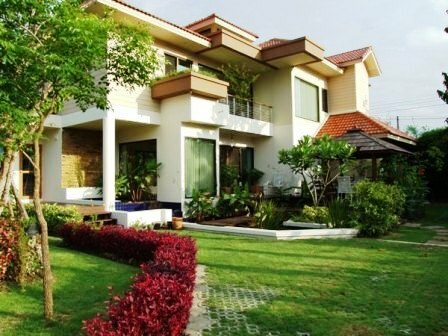 Modern Lanna house with international decoration with 4 beds, 4 Baths, and fully furnished and western kitchen., good Location. 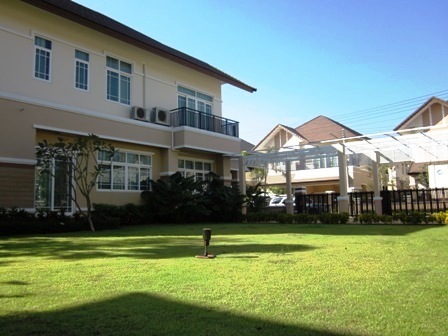 close proximity to many reputable schools etc.,about 15 minutes to Chiangmai Airport. Facilities: Swimming Pool, Club House, Gym, Sauna, Security, Children s Play ground. 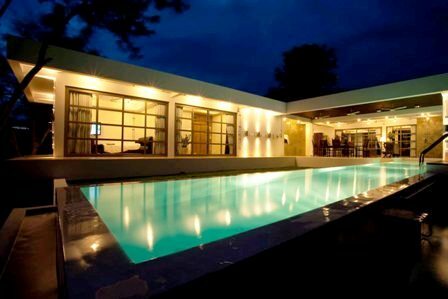 HR5021- House for rent with Private Swimming Pool in Chiangmai Thailand. 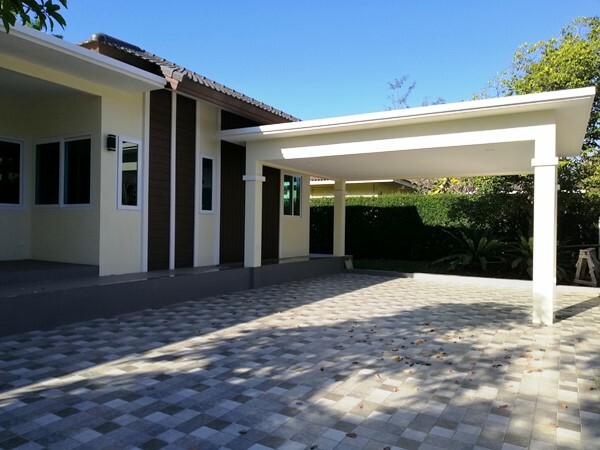 House for rent in Quality Project with Private Swimming Pool for Rent Locate in Ton Pao Sub-district, San Kamphaeng District, Chiangmai Province. Fully Furnished and nice garden. It takes approximately 25 minutes driving to Chiangmai International Airport and Chiangmai City. 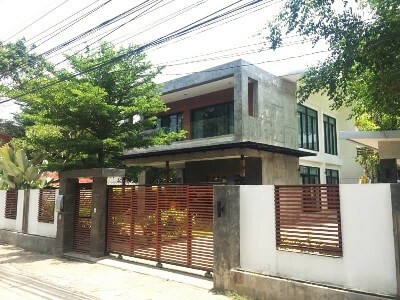 General Features Price for Rent: 65,000 THB/Month, with 3 Beds, 3 Baths ,1 Living room ,1 Maid room, 1 Kitchen, Air condition ,Hot-Water, TV ,Refrigerator or fridge freezer. ,Secure Parking , Fully furnished. If you are interested in this property, do not hesitate to contact us to arrange a viewing or request further information. HR5057- House for rent quiet, family-friendly. in Chaingmai Thailand. Single storey house quiet, family-friendly. wide garden, suitable for families who like space for children to play. or (65000, with a private pool and standard size bathroom) Australian quality. 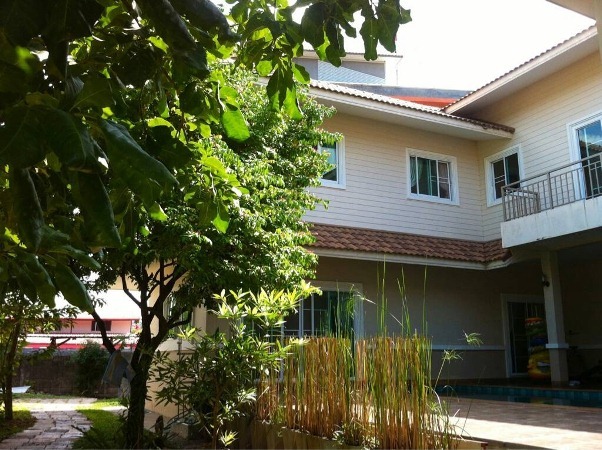 HR3094- House for rent near Payap University Chiang Mai Thailand. 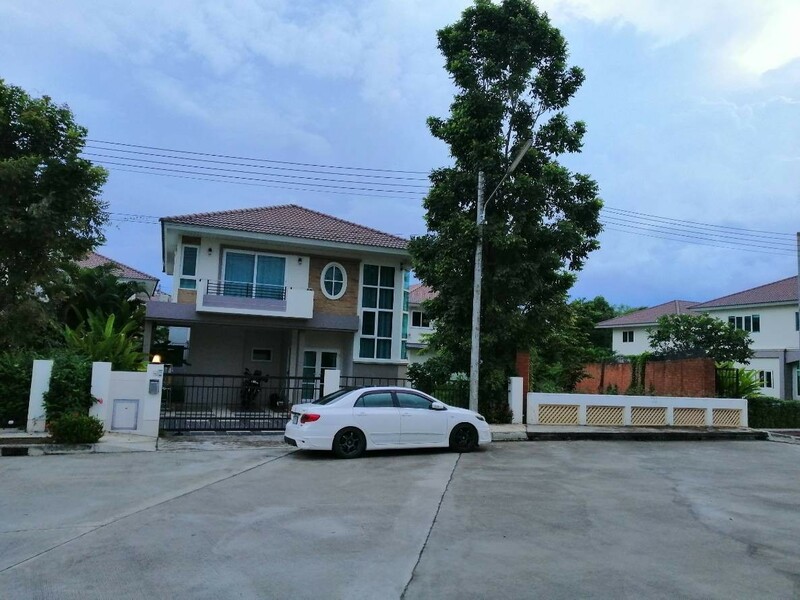 Double Storey House for Rent Locate in SanPranet Sansai , Chiangmai Province. Fully Furnished, nice garden. Nearby Payap University, Sam Yak Market, Big C Extra, Promenada Chiang Mai, Big C Don Chan, Central Festival Chiangmai and Many Restaurant. General Features Lot Size: 99 Sq.wa Using Area: 400 Sq.m. 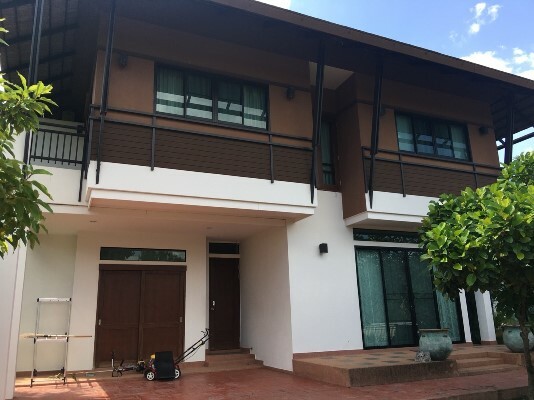 Price for Rent: 58,000 THB/Month 4 Beds 4 Baths 1 Living room 1 Guesthouse with Bathroom, 1 Balcony, 2 Kitchen, Air condition, Hot-Water, TV Refrigerator or fridge freezer. Secure Parking , Fully furnished. Facilities: Security, Children s Play ground. 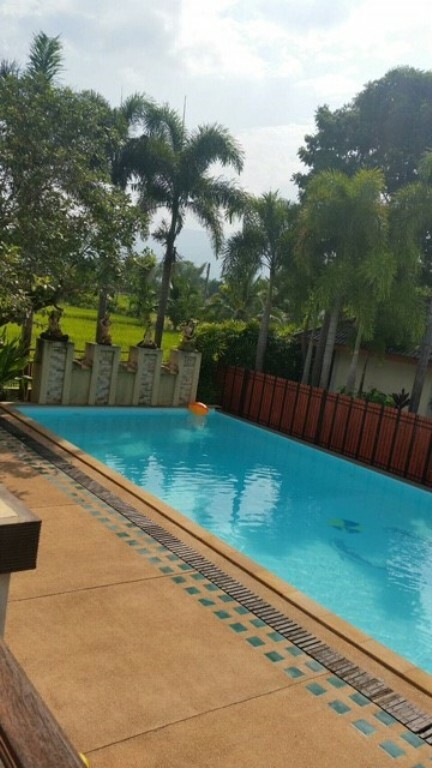 HR1584- House for rent with Private Swimming Pool in Chiangmai Thailand. Very big House. with 4 bedrooms 4 bathrooms,livingroom,kitchen,fully furniture. good location. ,located on shopping such. near such as Nimman Rd., Chiangmai University, The maya. 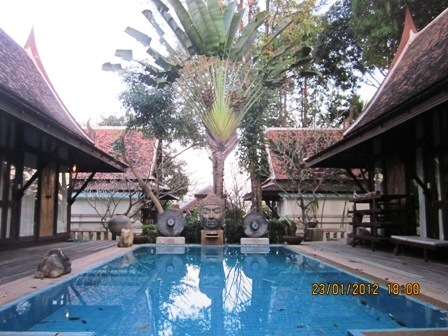 Very good location., about 5 minutes from to Chiangmai airport. Brand new modern house on Hangdong area. Bright and open floor plan. There is 4 bedroom,3 bathroom, fully furnished. Western kitchen. 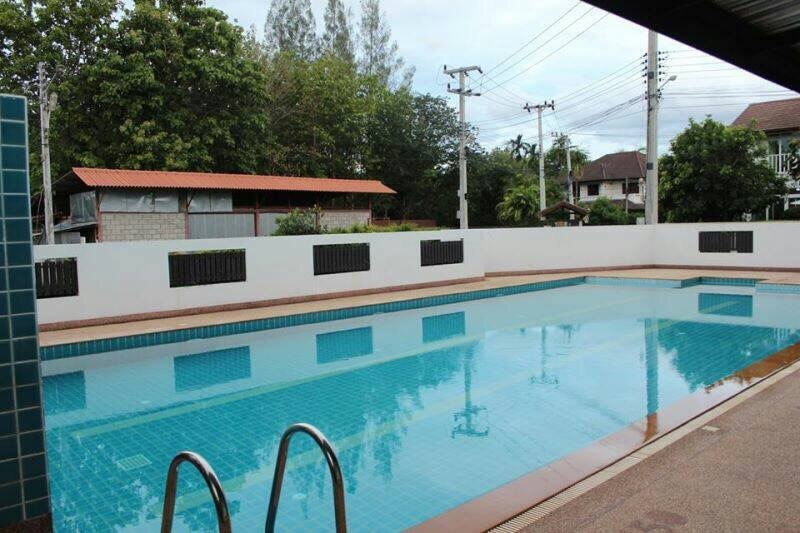 HR1711- House for rent with Private Swimming Pool in chiangmai Thailand. beautiful house for rent fully furnished, Nice garden , nice view with montain view. 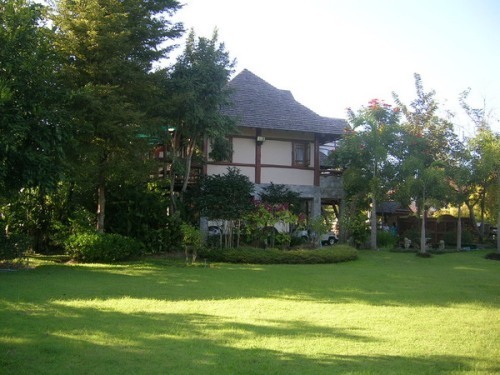 The environment surrounding with a nature you can feel the fresh air and peaceful. 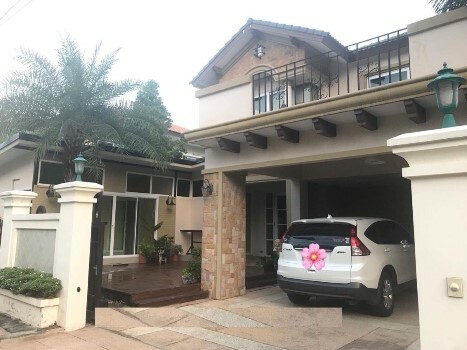 HR1735- House for rent in Chiangmai Thailand. 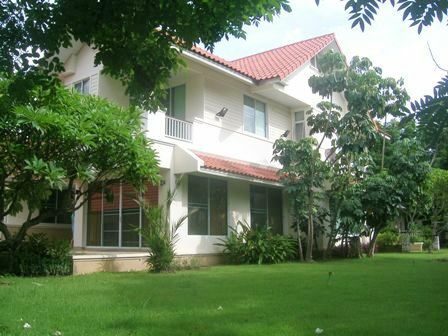 Nice House for rent Near Payap University Chiangmai and decorete design furnished with good quality material.